After the Facebook timeline change over , Facebook is changing daily. But some people say it’s boring , some say its outdated. If you are one of those who are fucked with Facebook’s boring UI then you can apply a makeover. Yea you can give a new look your Facebook profile UI or user interface. It’s like a theme for Facebook which will completely change your boring Facebook look. And all its possible by NewGenBook. NewGenBook is the theme that you need to makeover your Facebook account. It’s a plugin for your web browser that will change your Facebook look and this plugin is available for all major web browsers like Google Chrome, FireFox, Safari etc. Not only this its also available for iPhone, mean you can get the makeover look of Facebook on iPhone also. 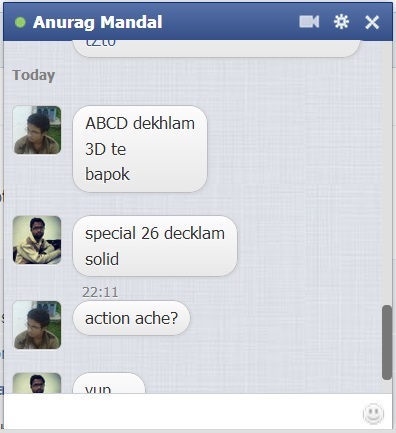 The best thing I liked in this new UI is it’s chat box. It’s like bubble chat like yours. Just download and install the plugin and open your Facebook account from that browser. 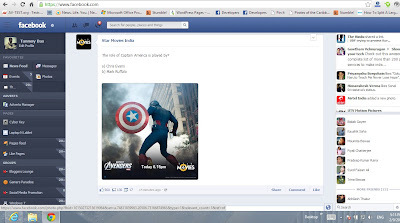 You will get a refreshing look of Facebook.Do you think its a good makeover for FB UI? Please comment ! !